An exhibition of 5 emerging artists selected by 5 curators from around the UK including, Lucy Byatt, (Director, Spike Island, Bristol); International 3, (Manchester); Helen Legg (Curator Off-site projects, Ikon Gallery, Birmingham); Lynda Morris (Curator, Norwich Gallery, Norwich School of Art & Design); Andrew Patrizio, (Director of Research Development, Edinburgh College of Art). 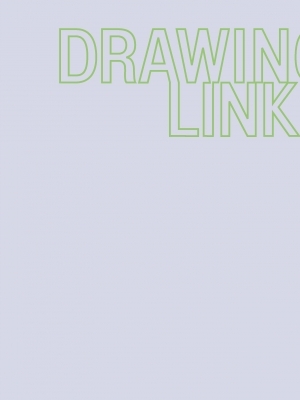 Drawing Links aims to identify and present different strands of drawing as practiced by artists around the UK. With a focus on emerging artists, selected from five regions in the UK, Drawing Links will provide a platform to introduce new work to London audiences. Ruth Claxton’s exuberant sculpture and installation explores the dichotomy between fine art and domestic ornament. This interest finds a subtler form in her series of drawings on postcards of Old Master paintings. Claxton subverts these souvenirs of the original works by altering the gaze of the sitters using scalpel, gold leaf and ink, and thereby reclaims their status as original artworks. Claxton was born in Ipswich in 1971 and lives in Birmingham. She had a solo exhibition at University Gallery, Colchester in 2004. 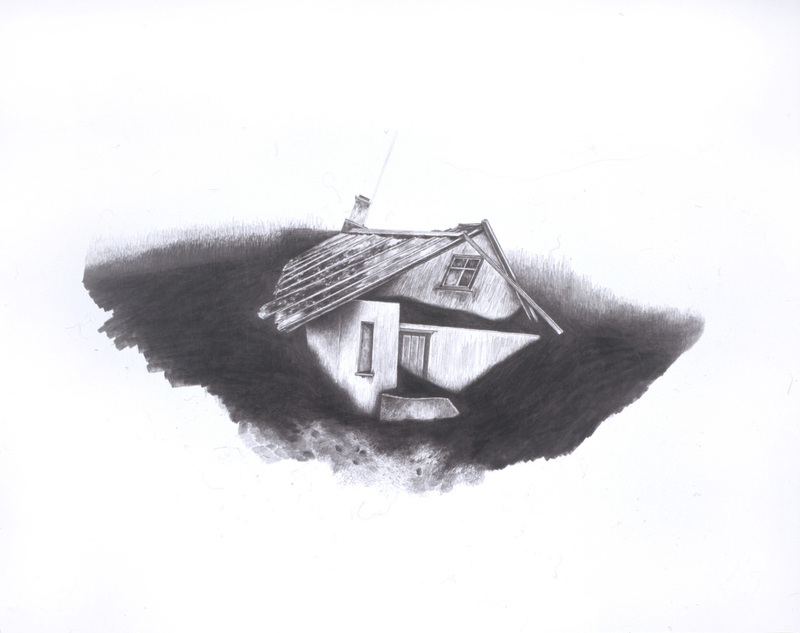 Drawing forms a significant part of the practice of Rachel Goodyear. Her subtle and understated drawings and sculptures incorporate humble found objects such as Rizla papers, cardboard boxes and used envelopes. Her figurative subject matter ranges from the mundane to the bizarre. Hung informally and unframed, the drawings commune with each other to set up a web of possible narratives. Goodyear was born in 1978 in Oldham, Lancashire and lives in Manchester. She has recently exhibited in Mostyn Open 2005, Oriel Mostyn, Llandudno, Wales; Post Notes, ICA, London and Midway Contemporary Arts, Minneapolis. Ilana Halperin uses drawing, photography, performance and sound to explore the relationship between geology and daily life. Drawing is used to make sense of the geological phenomena she encounters and helps her towards a physical understanding of it. Halperin was born in New York in 1973 and lives in Glasgow. She had a solo exhibition at doggerfisher, Edinburgh, in 2005 and has just completed a research residency at Camden Arts Centre, London. Lucy Woollett, aka Lady Lucy, is an artist and curator. She carries her sketchbook with her wherever she goes and makes hundreds of drawings of the people she meets and situations she comes across. 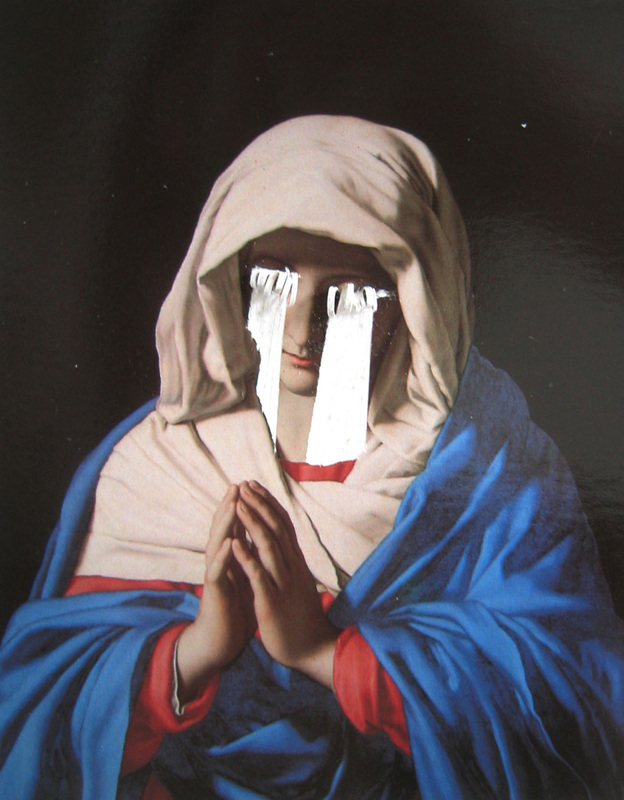 Much of her work is influenced by film, music and underground culture. Lucy was born in 1974 and lives and works in Bristol. Recent projects include a residency for Electric Pavilion for Watershed Media Centre and Spike Island Print Residency. Alex Pearl creates videos as a way of bringing the objects he makes back to life. Pearl is interested in the parallels between a form of drawing that is improvisational and explorative and the medium of digital video. Pearl was born in Manchester in 1968 and lives in Norwich. He is currently artist in residence at Sideshow, Nottingham and recently exhibited in a group show, Indisposable, at Wolsey Art Gallery, Ipswich. An in-conversation between the selectors and artists will take place on Tuesday 4 April, 6.30-8.00 at DRAWING ROOM.